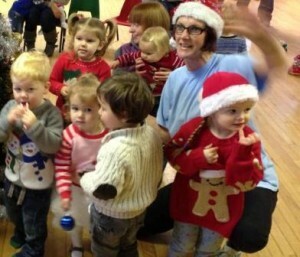 Pant Babies and Toddlers Group meets at Pant Memorial Hall every Thursday during term time, 9.30-11.30, £1.50 per session. They have lots of activities including arts and crafts, pyjama drama sessions and diddi dance. They also have healthy snacks and lots of toys to play with (and tea and cakes for the grown ups too). To find out more visit the group’s Facebook page.